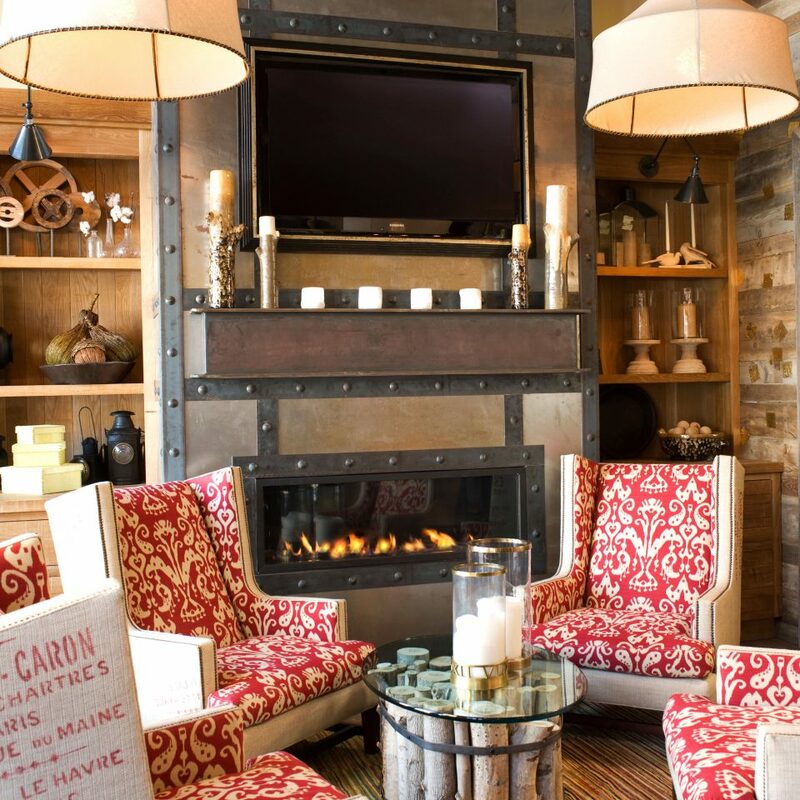 Positioned at the mountain base in the Canyons, one of Park City’s most established ski villages, this ski-in/ski-out hotel is a fusion of rustic lodge architecture and metropolitan design. The façade combines stone, wood and earth shades that disappear against the mountain during the warmer months but pop against the winter snow. 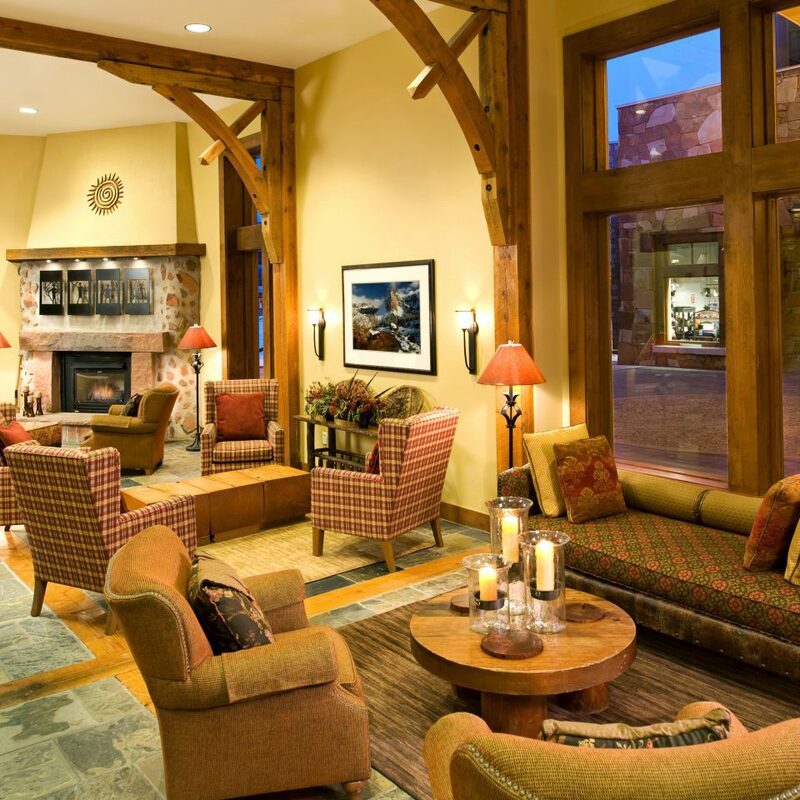 The Sundial Lodge overlooks the central forum, where musical acts perform and other entertainments take place, and is adjacent to the Red Pine Gondola — less than a two-minute walk from the hotel entrance. 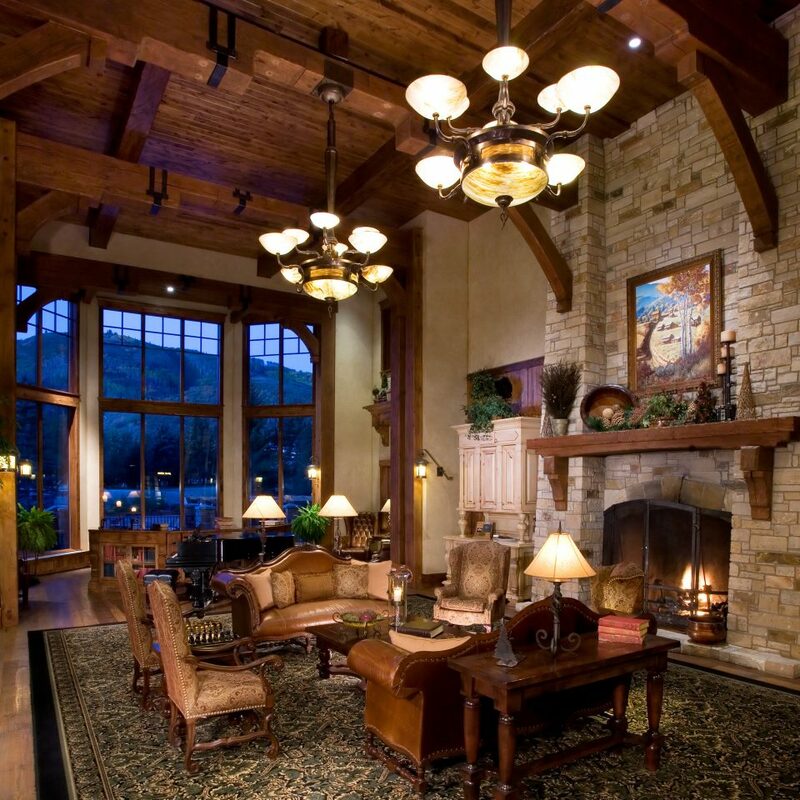 The cozy yet airy lobby features natural stone floors, oversize windows, comfortable furniture in soft hues of red and brown, a log cabin–style structure and an inviting stone fireplace. Two distinct towers have a total of 115 hotel units and are connected by a sprawling archway bridge. 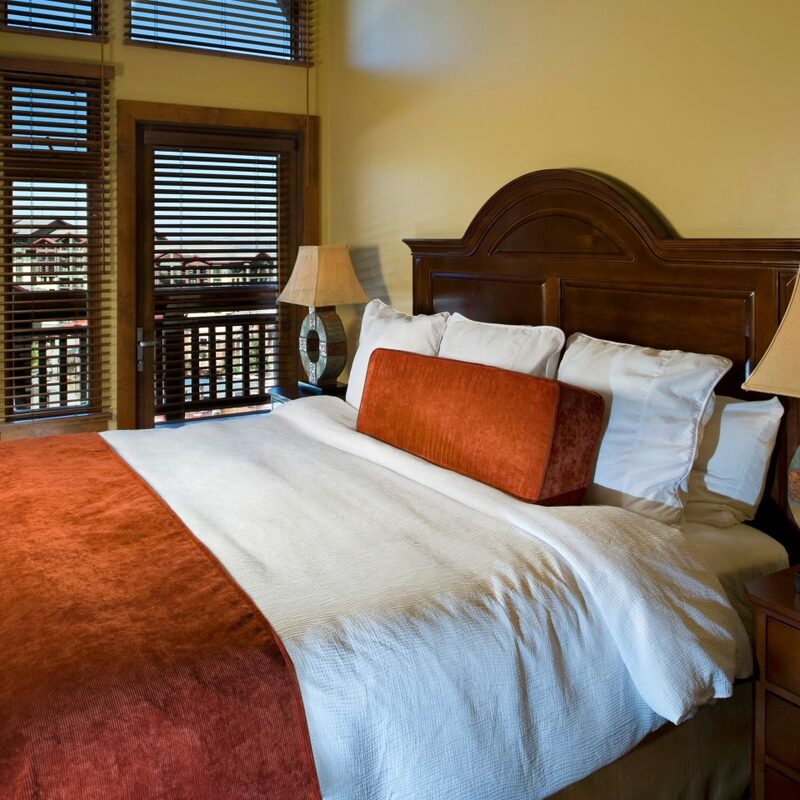 Standard rooms start at 350 square feet and are fitted with plush bed linens and kitchenettes, while studios and suites sport balconies and full kitchens. In 2012 all units were updated to include granite countertops and cosmetic enhancements. Many units added perks like jetted tubs, iPhone docking stations, separate living areas, fireplaces and hide-away flat-screen TVs. 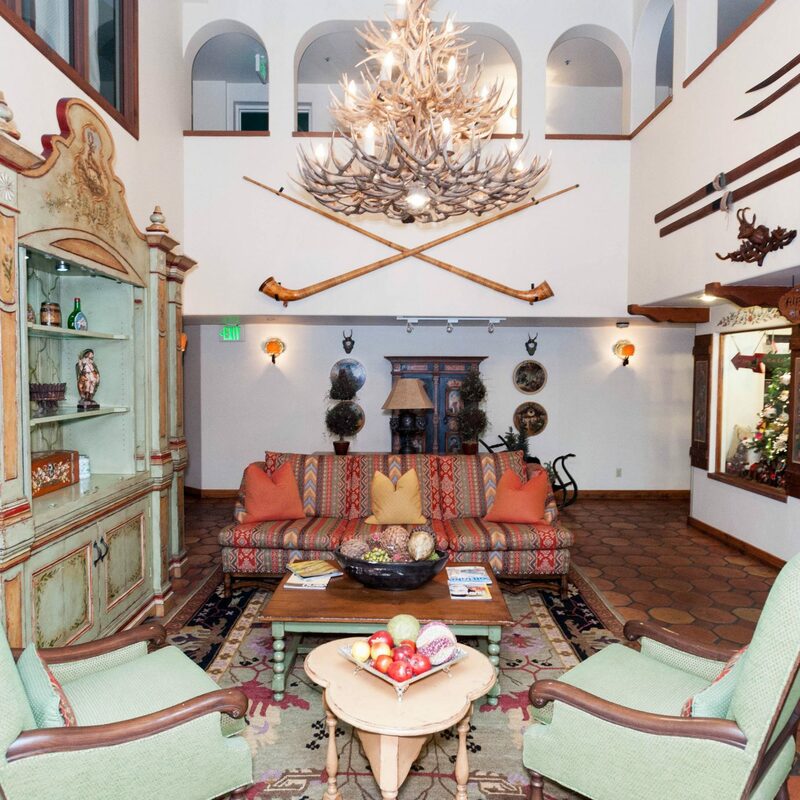 The Southwestern decor includes fall and forest-themed paintings, Native American blankets, snowshoes mounted on walls, and artsy hand-crafted pottery. An open-air atrium on the bridge connecting the two buildings is home to a firepit, a heated plunge pool, a Jacuzzi and commanding views of the resort. A ski valet service includes free heated boot and ski storage. There’s also a fitness room, an outdoor pool and Murdock’s restaurant, a casual, family-friendly venue that serves breakfast and favorites such as burgers, sandwiches and salads. 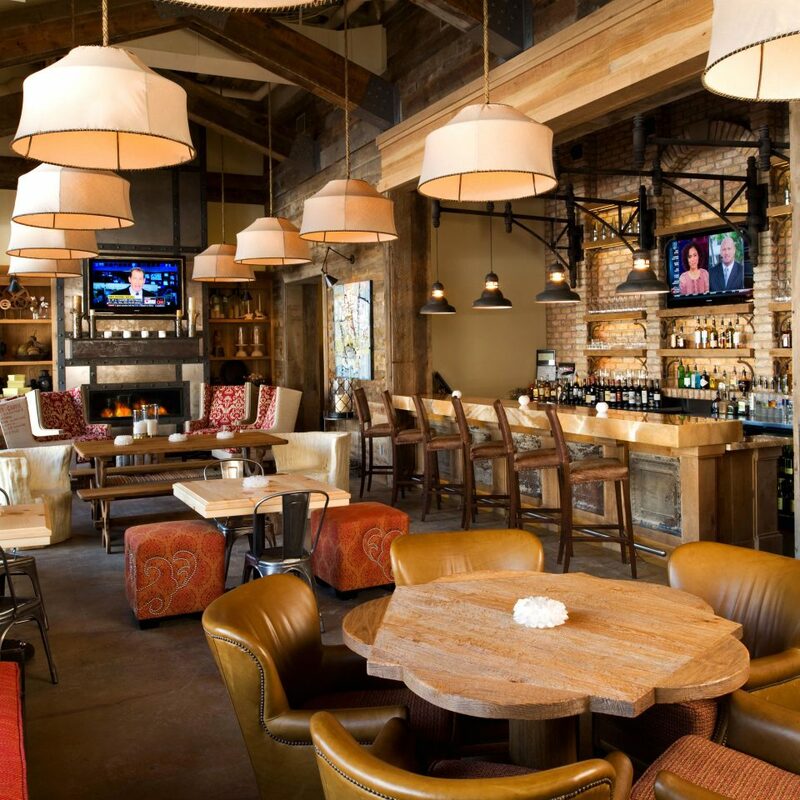 The Canyons also operates several additional restaurants such as the Farm, an award-winning venue that focuses on sustainability and fresh local ingredients. In the Canyons there’s a ski and snowboard school, a state-of-the-art spa, horse-drawn sleigh rides, guided snowshoe tours and a zipline adventure that stretches 2,000 feet over the resort area. 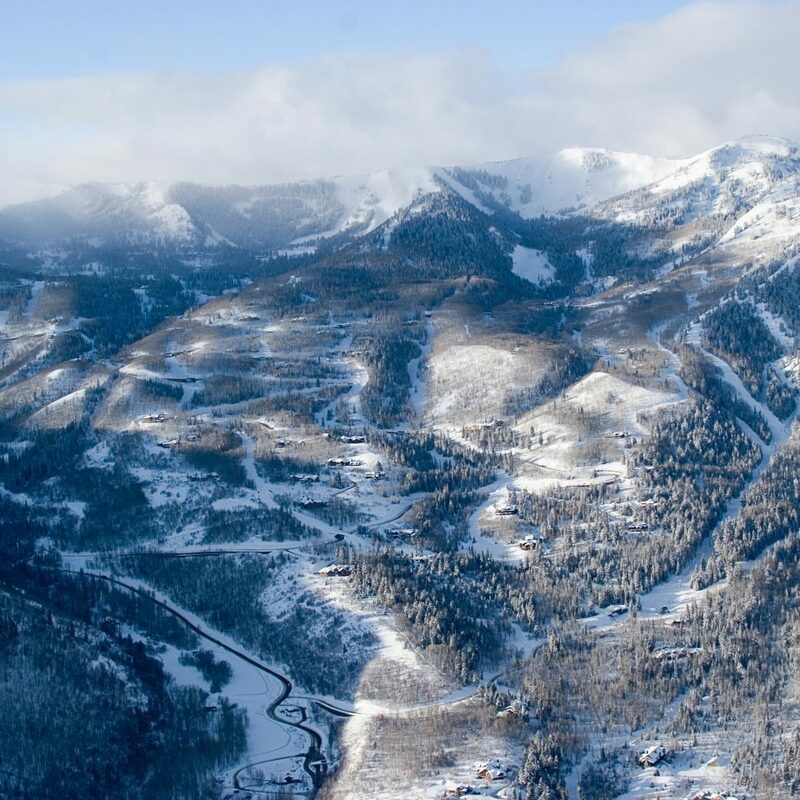 The mountain itself boasts 4,000 acres, 185 trails, 19 lifts, three terrain parks and six natural half-pipes. For a break from the slopes, there are numerous art galleries, salons and shopping opportunities accessible via shuttles. Each January, Park City hosts the Sundance Film Festival, but visitors can also take in a film or show anytime at the Egyptian Theater or through the Park City Film Series. For a unique year-round activity, hot air balloon flights offer a memorable experience complete with a traditional champagne toast upon landing. Our second time around this time and still exceeded our expectations: from entrance to exit, truly a world class service indeed!User friendly online booking process, most Efficient Front desk Crew, Special Mention, Ms Precious Tordesillas, to the unexpected Bottle of Champagne and a gift box waiting for us in our room!!! To the excellent housekeeping Staff! Last but not least , Ms. Natalie B. Baldonasa, Thank you very much for your above and beyond attention to details, you made our 18 years wedding anniversary truly an extra special celebration! Will definitely share this to our friends and families! can't wait for our next Family celebration get away!!! There is no better place to ski than Park City/Canyons. 30 minutes from the airport, 6900 feet altitude (no altitude sickness), massive ski area and consistently good snow. Love staying at Sundial. Ski in/ski out. 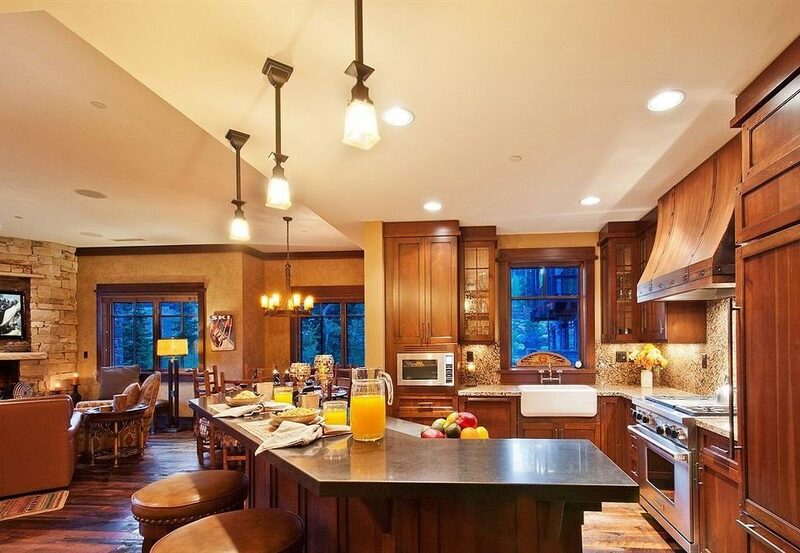 Large rooms with great amenities. Absolute recommend !!!!!! Great Location, Very Nice, Friendly Staff. Stayed her last weekend of March with some friends. I had a Studio Suite room, which worked great. It has a kitchen, a bed, and a living room. 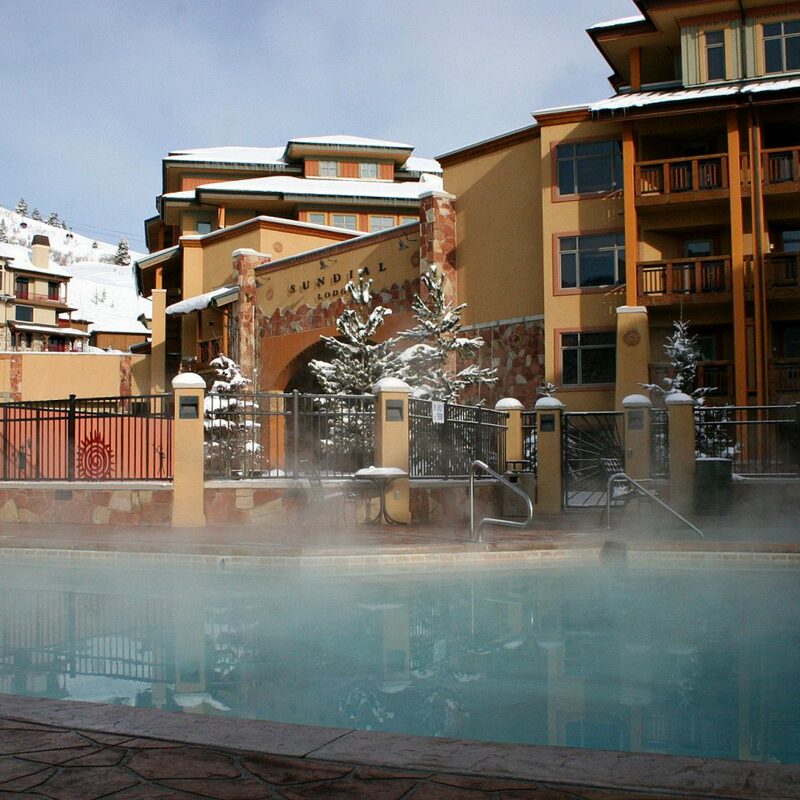 The complex has a nice hot tub area on the 3rd floor, and is about 100 yds from the Gondola. There are some good restaurants near by, but for nightlife you'd need to go downtown. There is a ski valet at the front door to keep your skis, boots, etc. with the resort staff. The staff always greet you by name, and are very helpful. 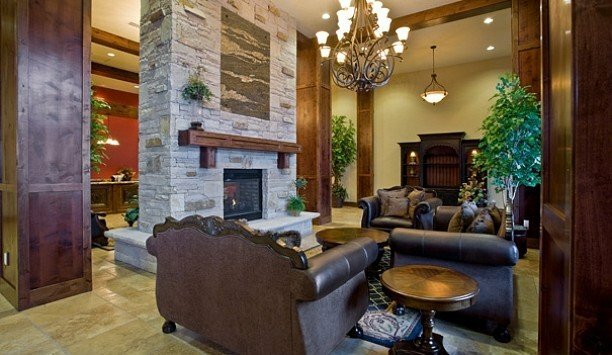 I would gladly stay here again on a ski trip due to the convenience, cost, and quality. The only negatives would be the options for late night food or entertainment. It seems most places in the Canyons are closed by 9 p.m. It's just a short ride over to the downtown area though. We stayed at the Sundial Lodge for five nights. Check-in was fast. They accommodated my request for bed size. The room was clean, great layout, plenty of space, and as pictured on the website. 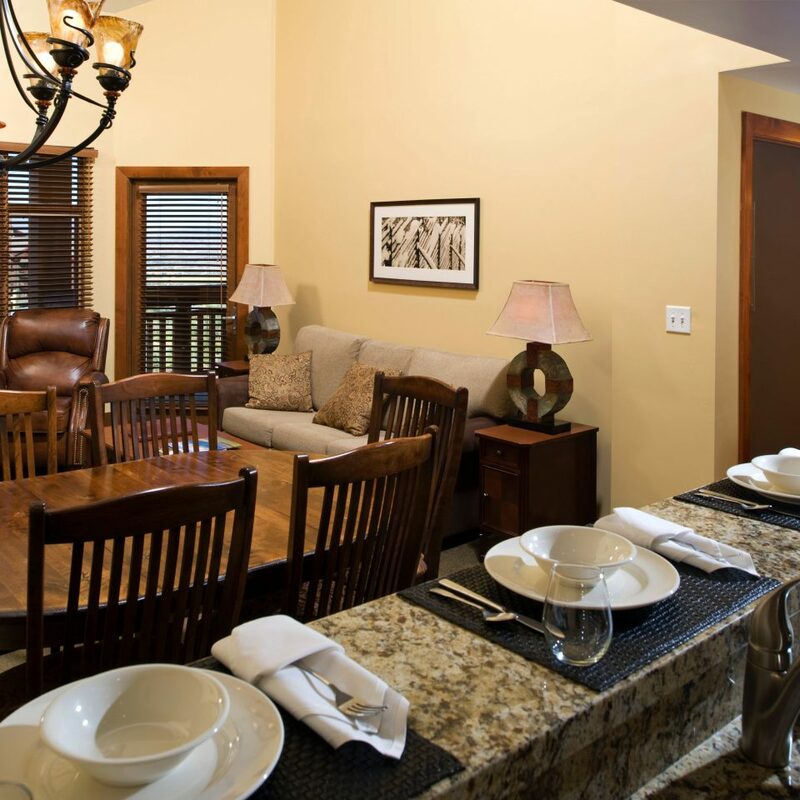 We had a one bedroom suite with a full kitchen, washer/dryer in unit, gas fireplace, balcony, and large bathroom. The ski valet was very convenient. The pools and hot tubs were warm and clean. The parking garage under the hotel was assessible, bright, and felt safe. 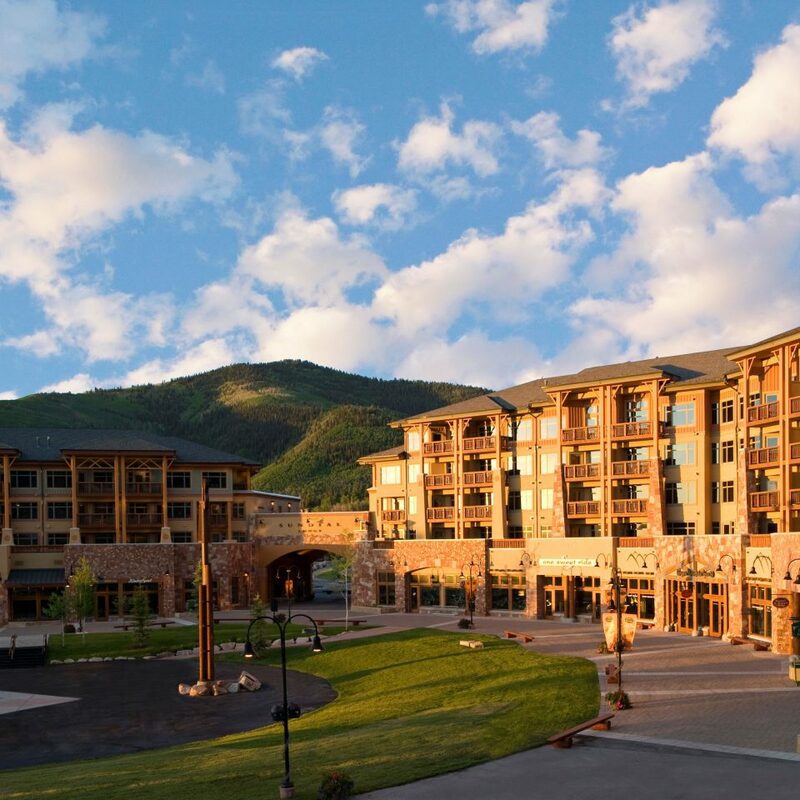 The hotel is directly across the courtyard from the red pine gondola--the best location on the Canyons side. We had a great vacation and will return! Amazing week at the Sundial Lodge! And I mean AMAZING. We stayed in the Sundial for 9 nights and, from the very beginning, it felt like home. I had a 1 bedroom on the first floor, which was incredibly convenient for 8 days of skiing! 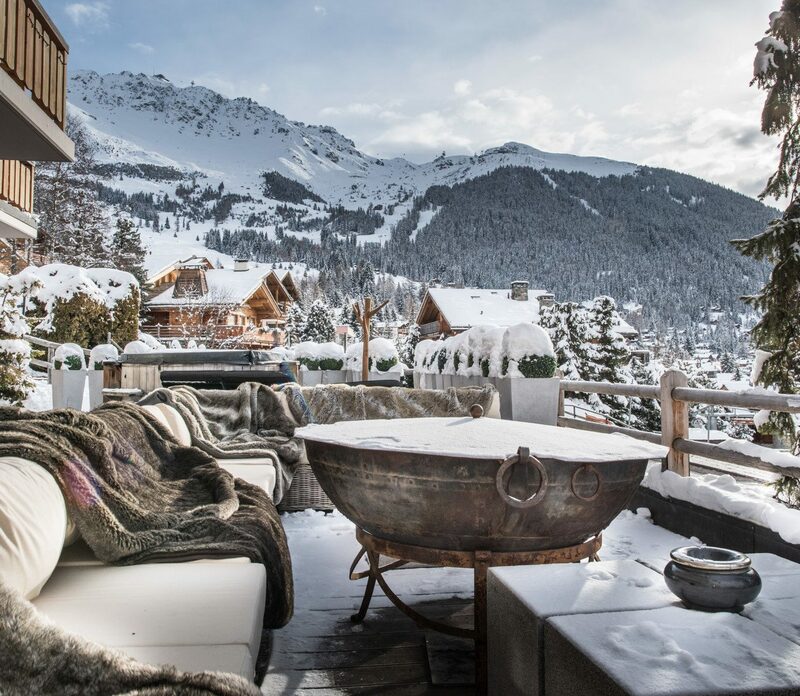 Just steps away from the base of the mountain, and ski storage overnight - I couldn't possibly imagine a more convenient home base for our ski vacation. The unit was clean, well-stocked and the perfect size for myself and 2 teenage sons. 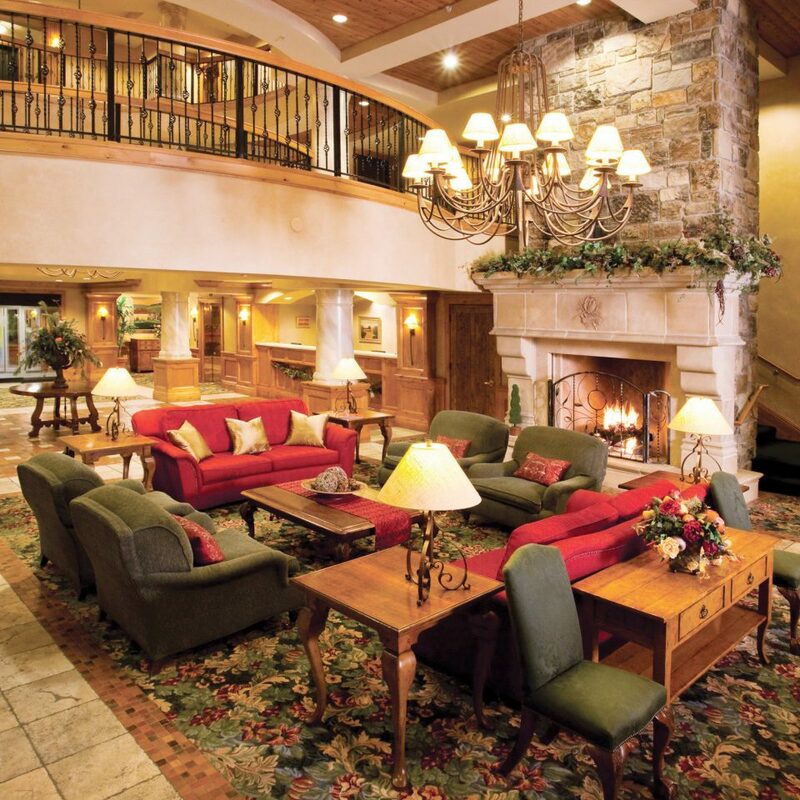 Every day, I was greeted with big smiles, whether it was the ski valet, the front desk, or housekeeping. On a few occasions, we needed more supplies (paper towels, TP, fresh towels) and they were delivered within minutes. 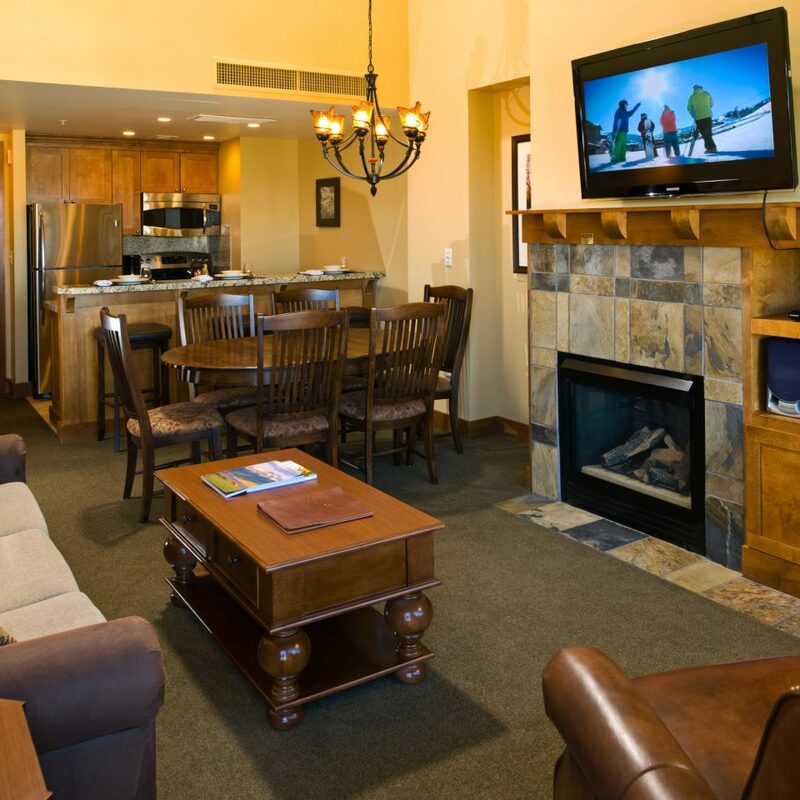 I booked the unit through All Seasons Resort Lodging and it was a seamless experience. 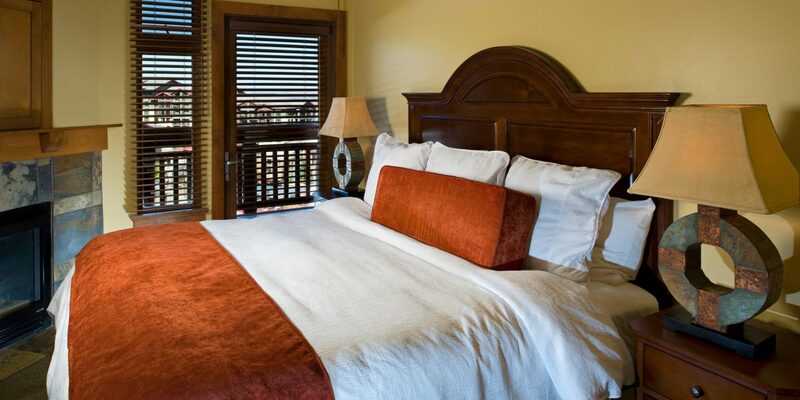 My contact Nathalie (at All Seasons), assured me that we would comfortable and pleased with our accommodations. I can tell you this: we were MORE than pleased. The Sundial and Nathalie exceeded our expectations! 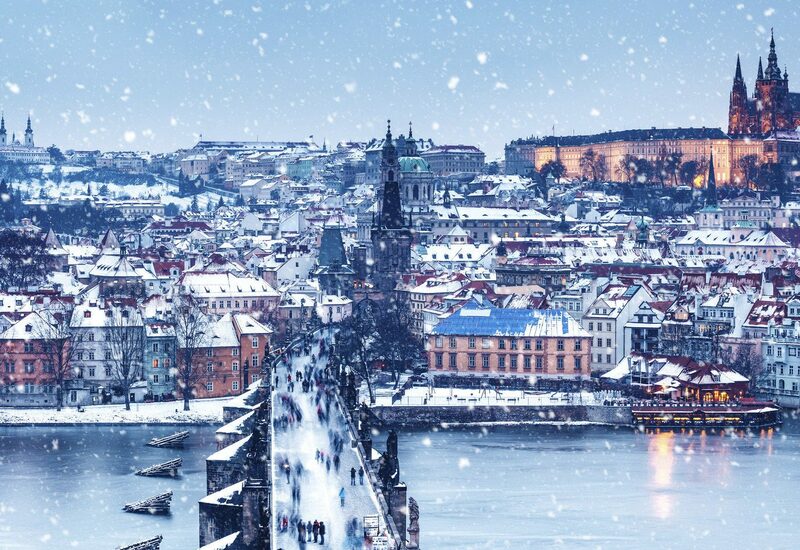 I plan to book again for next year ASAP!